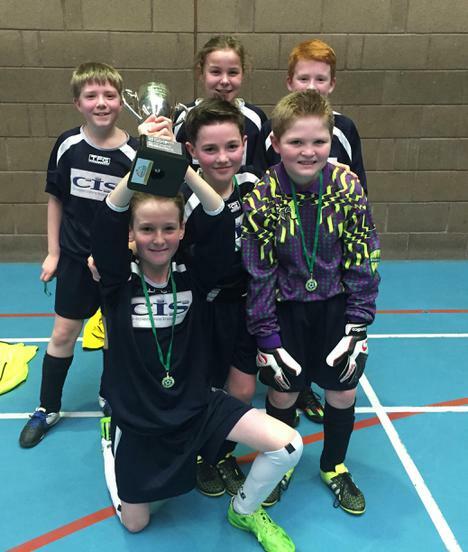 Many congratulations to our football team, who have won the Mourne 5-a-side Football Tournament for a second year running. It was a rather unique achievement this year, since both of our teams made it through to the final! 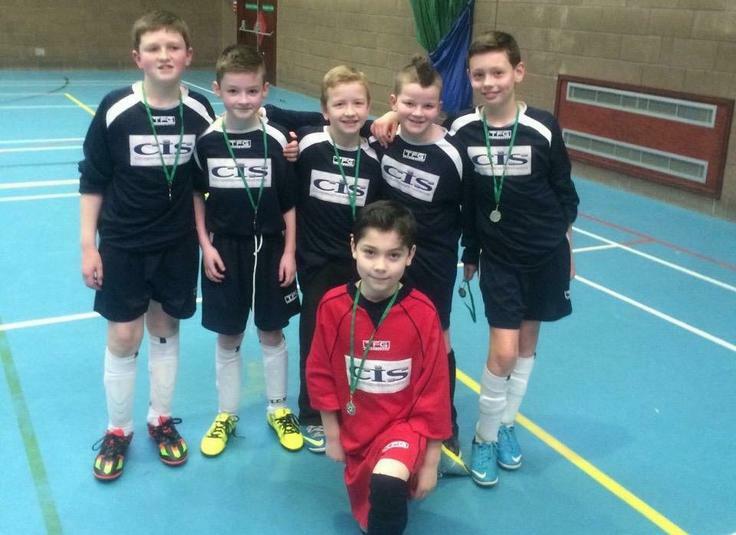 BWPS A finished as runners up in their group and then defeated Killowen PS in the semi final, whilst BWPS B qualified from their group before beating Annalong PS in the other semi-final. We then had the unusual situation of both Brackenagh West teams having to play each other in the Final. It was a very close affair, and BWPS A eventually came out on top after a hard fought 1-0 win. Well done to the boys (and girl) on both teams on this great achievement. The winners and runners up are pictured below.